Tekken 7’s biggest esports tournament is going global. The Tekken World Tour, Bandai’s worldwide Tekken 7 tournament, will return for a second installment this year following the success of the inaugural edition. The event is part of the multi-year partnership between Bandai and Twitch announced in 2017, and is set to be even bigger and better than last year’s. Twitch will act as the exclusive streaming destination for the tournament, just like last year. It will also help Bandai to manage the event by taking on the league operations, running circuit events, and managing content. This year, Bandai and Twitch will be adding more locations to the worldwide event, giving more players a chance to take part at tournaments locally. These destinations will include multiple stops in the U.S., Asia, and Europe. 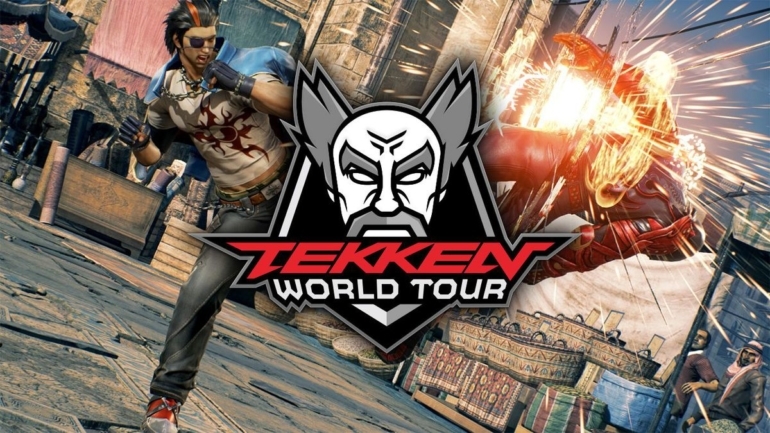 By winning events, players will be awarded points for the Tekken World Tour leaderboard. The top 19 players that finish at the top of the leaderboard after the eight-month season ends will be invited to the Tekken World Tour finals in Amsterdam, Netherlands, in November 2018. Last year the Tour awarded $200,000, but no details have been announced on prizing for the 2018 edition. The event kicks off on March 16 at Final Round in Atlanta. Final Round will also host one of the many Capcom Pro Tour events for Capcom’s popular title, Street Fighter V.